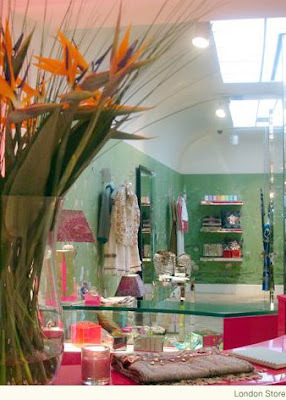 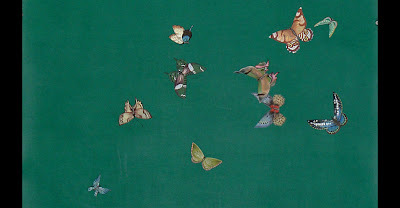 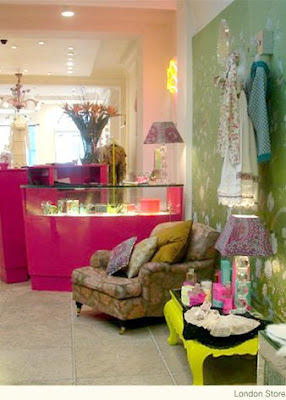 The walls in Matthew Williamson's beautiful flagship store on 28 Bruton Street in London (top two images) has hand painted wallpaper from de Gournay. 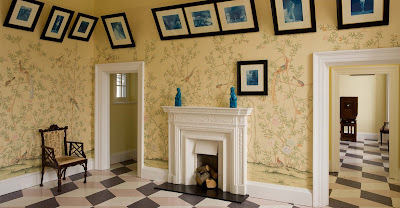 de Gournay is a Brittish company that offers hand painted wallpapers, fabrics and porcelain and has specialised in 18th century Chinoiserie and 19th century French designs. 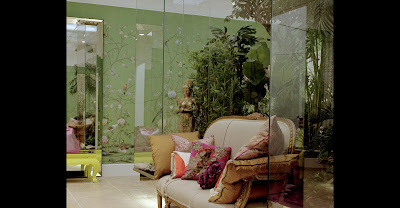 They also specialise in reinterpreting these designs and colours to create a contemporary feel.